Cape Coral Pool Service provides pool design and installation along with a complete line of pool services in Fort Myers and surrounding areas. Since the start, our team of experts has followed the highest standards of exceptional customer care in every aspect of service from pool construction to maintenance, and client access to top- quality brand name products. We pride ourselves on consistently striving to improve our business with regular evaluation of our quality control methods and by developing strong and lasting customer relationships that are as solid as the pools we build. The backyard has increasingly become the most preferred location for leisure for many families and individuals in Fort Myers. Cape Coral Pool Service is equipped to provide a limitless number of pool options that range from visually appealing water features and colorful lighting selections, to a large inventory of the latest energy efficient pool heaters, pumps and advanced filter systems for optimal pool functioning. From managing your pool chemicals to repairing and replacing the equipment on your pool, our qualified staff is committed to safety and quality with every project. Always well-informed on the latest industry advancements, we ensure that our licensed pool professionals receive regular training updates and are committed to going the extra mile in pool design, construction and maintenance. We create the swimming retreats that Fort Myers property owners dream of through our extensive experience and commitment to quality craftsmanship for each and every project we undertake. 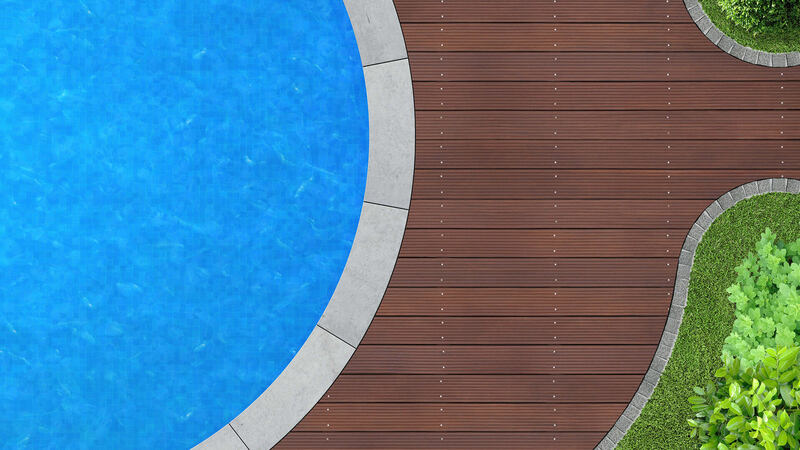 Pool maintenance services are specially tailored to meet your actual needs and include expert recommendations from a team of qualified technicians trained in the latest technology for in-ground and above-ground pools. We continually strive to surpass client expectations and understand that your primary concern is protecting your investment and enjoying the many benefits of a residential pool for as many years as possible. Whether we are making sure that your pool is clean and the chemicals are properly balanced, or taking measures to protect your pool from extreme weather changes, Cape Coral Pool Service can be counted on to get the job done right. Our complete range of maintenance services and products are always customized to meet your specific needs. From the first consultation to pool completion, our designers, builders and service personnel offer practical solutions designed to offer value and save you money in the long-run. 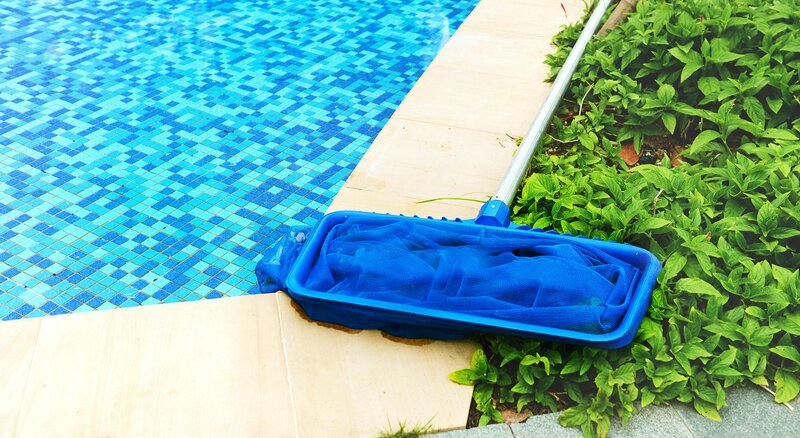 We believe that professional pool services are more than just showing up and doing a decent job. We are a licensed and insured pool service provider dedicated to ensuring safety for our customers and work security for our entire team of employees by adhering to all Fort Myers building codes and the highest standards in the industry. Our customers never have to worry about hidden costs or middlemen and will benefit from practical solutions for any pool requirement. Contact us with any questions or concerns at any time. All information provided is provided for information purposes only and does not constitute a legal contract between Cape Coral Pool Service and any person or entity unless otherwise specified. Information is subject to change without prior notice. Although every reasonable effort is made to present current and accurate information, LinkNow™ Media makes no guarantees of any kind.